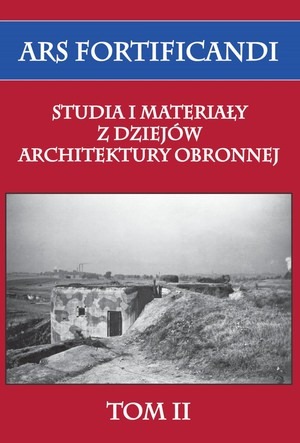 Eksploratorzy • Zobacz wątek - Ars fortificandi. Tom II. Tytuł: Ars fortificandi. Tom II.